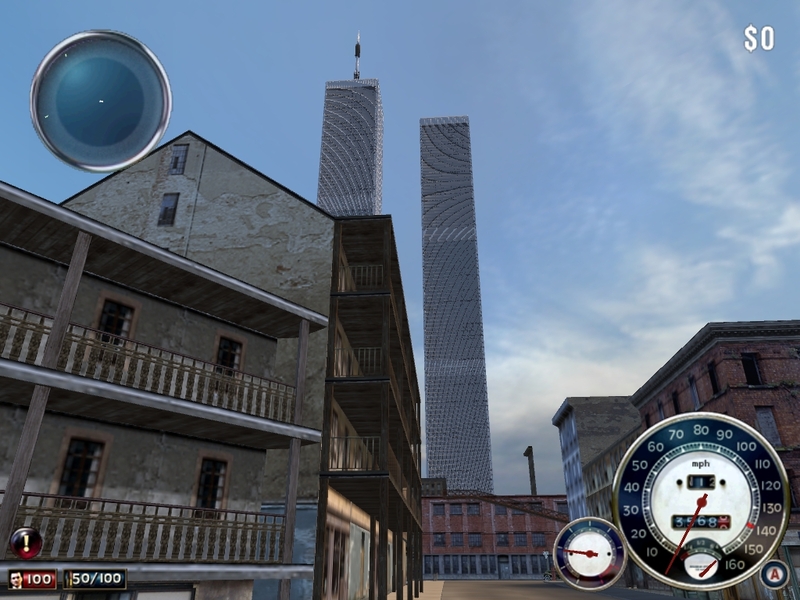 This mod adds the twin towers from the former World Trade Centre complex into Hoboken in Freeride. 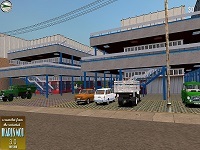 All floors are there but do not contain any detail. You can only access the higher floors using MafiaCon. 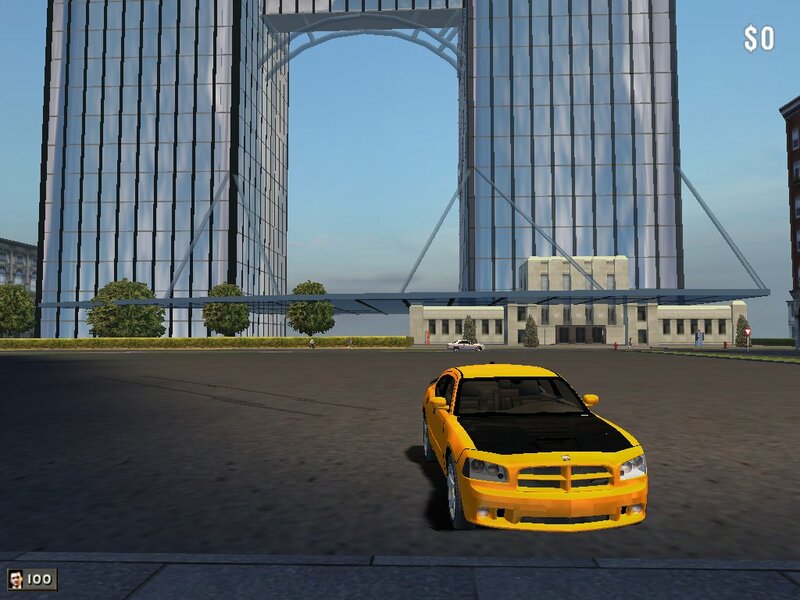 Although pretty basic, it's a nice addition to the Lost Heaven Skyline. 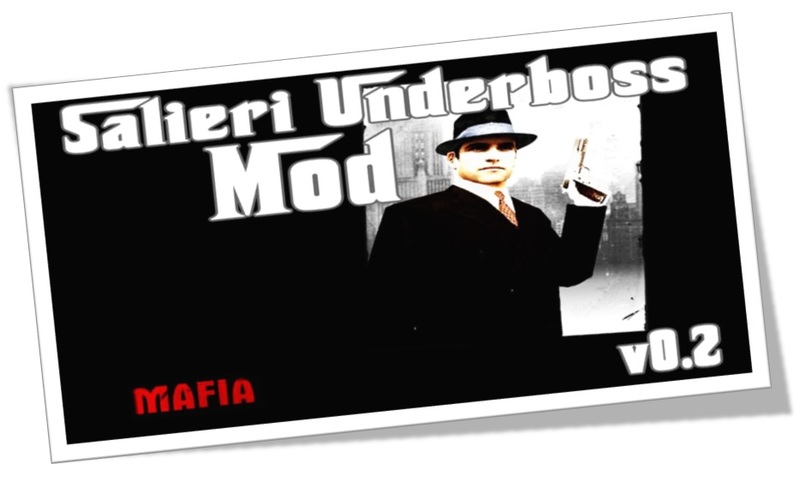 The Alive mod has always been one of Mafia's most famous mods. 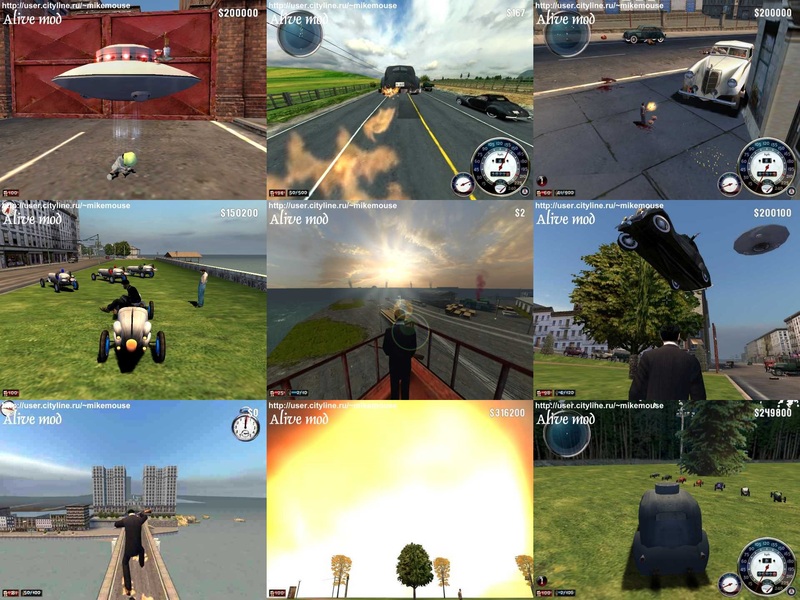 It includes a lot of new features to the original game. 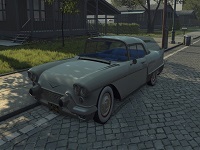 You can spent hours messing around with this. 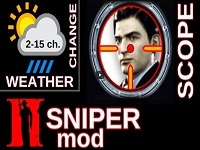 A legend amongst major mods. 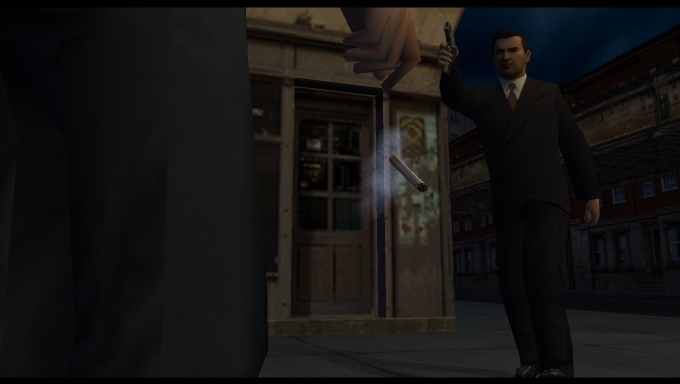 The long awaited third instalment of this truly classic mod for the Mafia: City of Lost Heaven game. Don't delay - Get it today! First off, forget everything about the events of Mafia: The City of Lost Heaven. They never happened. 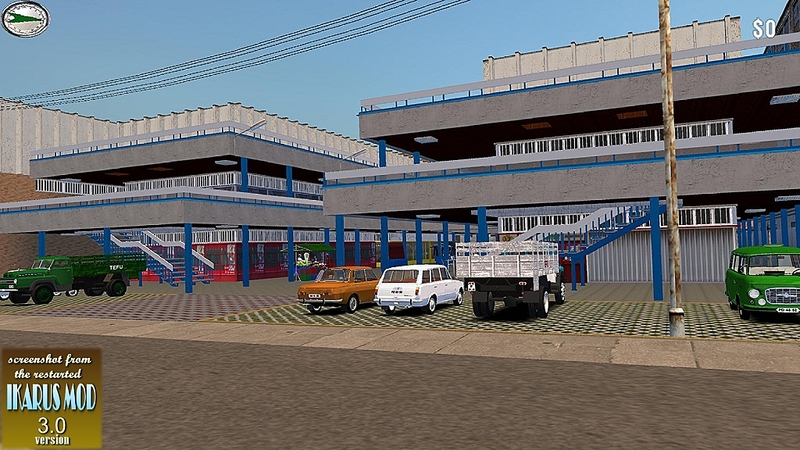 This mod turns 1930's Lost Heaven into a modern era Czech city and allows the player to do much more activities than in original Freeride mode. 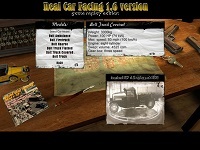 Contains Car Handlings for new MM2 Cars and Car List Bugfix. 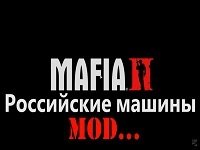 Our Installer doesn't install one folder for Mafia 1.2. 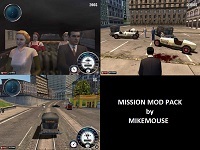 Because of this your car menu ends at Maserati, Mazda and doesn\'t continue in a second column. 4. Extract the file linked under these sentences in this MENU-folder. 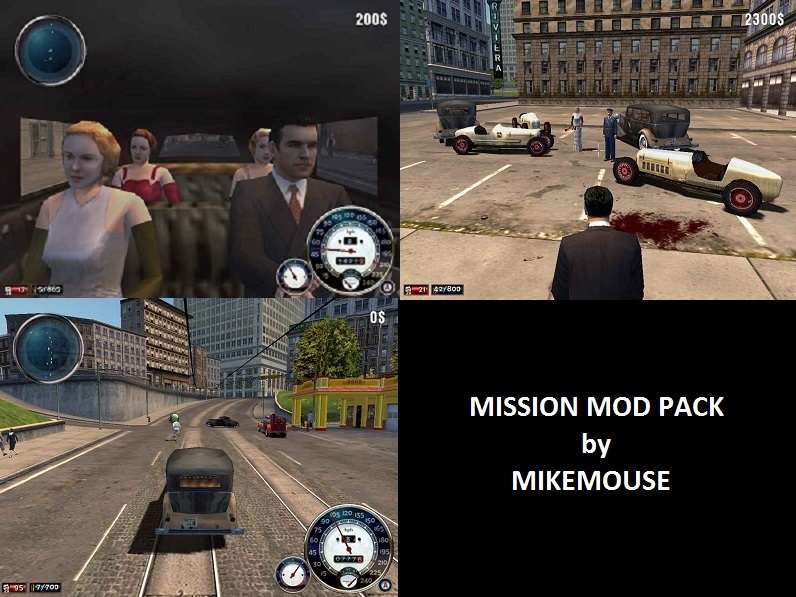 You can extract the MM2-exe, too, and copy the same file from there. But I guess you don\'t want to extract the whole archive now. 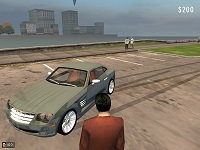 The second version of the Modern Mod offers the player even more new cars, textures and scripts than it's predecessor. This version includes new music, although if you don't want it you can just remove the music folder. 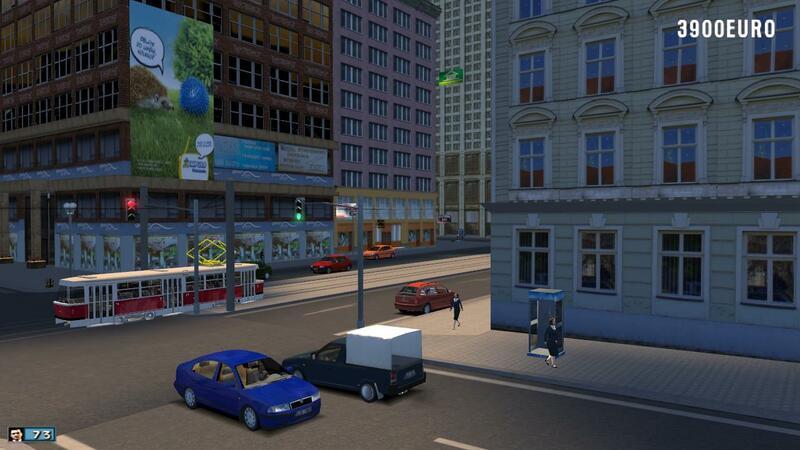 This update solves the problem with the citybus. 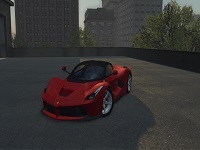 From now, it will drive without any issues when turning and will not stop on any lantern. 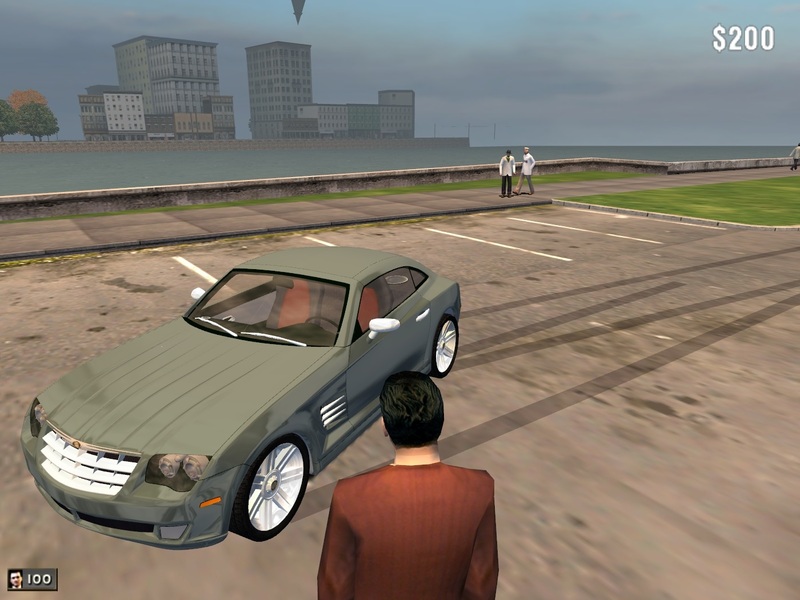 The Modern Mod includes new cars, new city textures and some new scripts. 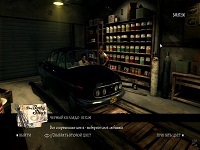 Moreover, a new background music is added. However, if you do not want the music you can go into the sounds folder and just remove the music folder. 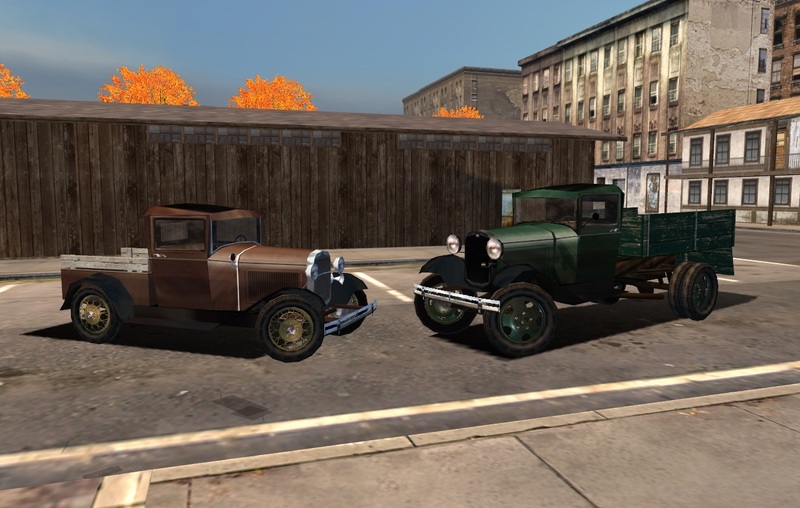 Based on original Mafia car models (but with changes to both textures and models), this mod improves the design of all vehicles in Mafia to a more real look-alike. 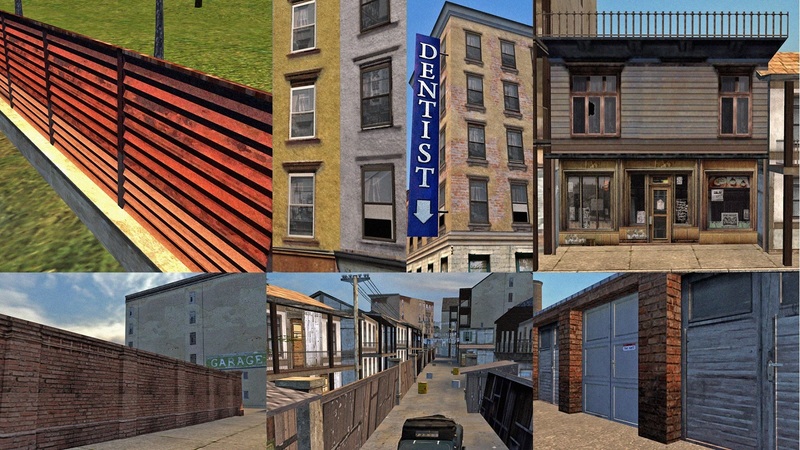 A modification, which by deleting pixels from textures is improving the most popular building textures and models from the districts like Little Italy or New Ark and other different textures and models, for example the tram, roads, background, in the future also the advertisements, vegetation etc. 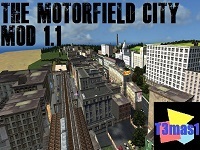 This mod is a FREERIDE mod, meaning everything happens in FREERIDE (City - Day). 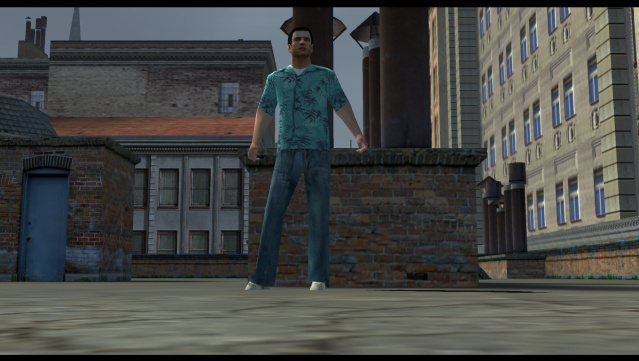 You play as Thomas Angelo, who is now an Underboss for the Salieri Family. 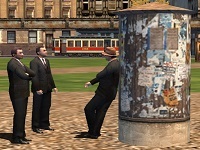 Much activity is added, and the mod is based on CityBars 1.0. 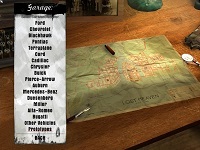 Basically, it's CityBars with alot of things to do!